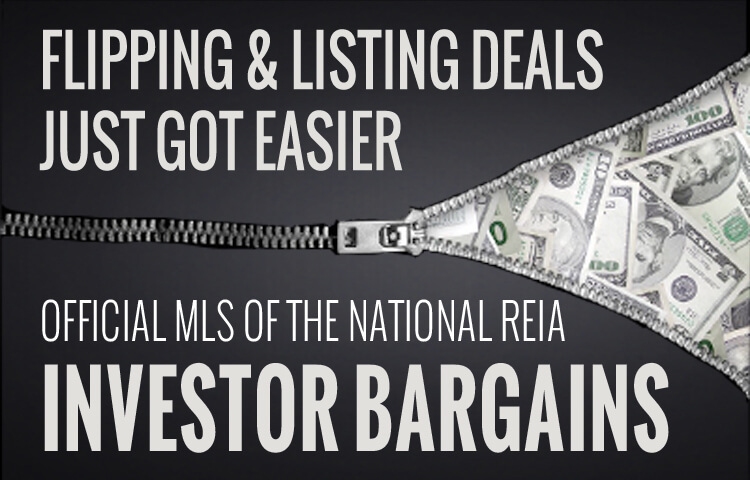 And getting started in real estate is easy when you can profit 7 ways from one REO deal. Case in point: in 1986 Tony started with no money and bad credit and still managed to purchase several properties using OPM. 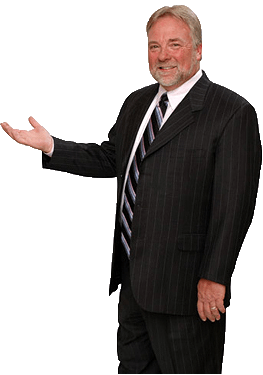 Today Tony has been involved in hundreds of foreclosure and other real estate transactions nationwide and has completed courses in Real Estate Law, Title Searches, Bankruptcy Law and techniques for acquiring foreclosure and Hidden Market properties. In this Insiders Interview™ with Scott FladHamer Tony shares the seven ways to create profits he uses to make money in any market. 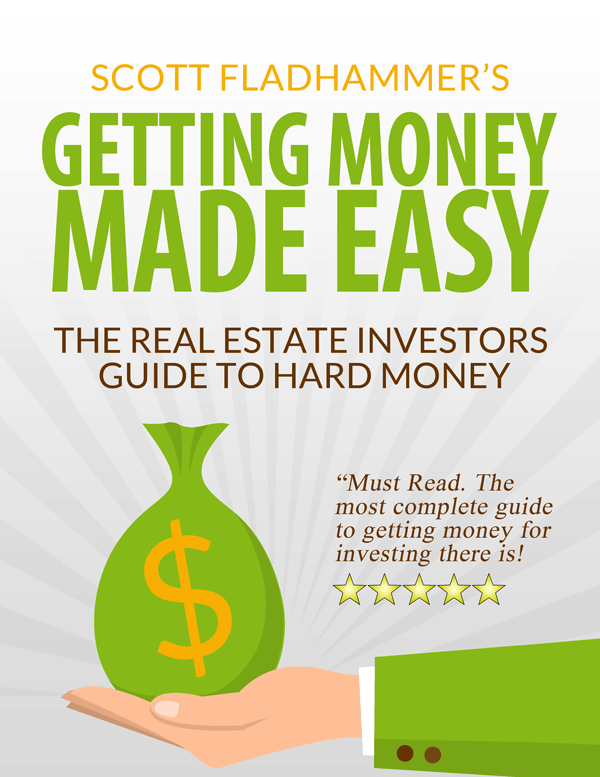 Listen to some of the best real estate education money can buy on profiting with foreclosures. 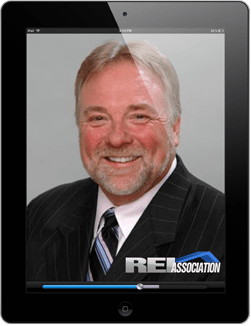 Did you know Tony found his niche in the foreclosure industry and has mastered the art of tracking and acquiring properties in every stage of the foreclosure process from pre-foreclosure to REO? Tony still actively visits approximately 40 properties in foreclosure per month, tracking and acquiring some at each stage of the foreclosure process. Tony stays on top of the latest foreclosure laws, as they are changing across the nation. Accordingly, this requires the investor to learn to implement and abide by new rules and laws when investing in foreclosures. Tony remains at the cutting edge of the latest techniques, strategies, and guidelines to be properly informed and teach investors the importance of those guidelines so they make legal, ethical and moral investments.